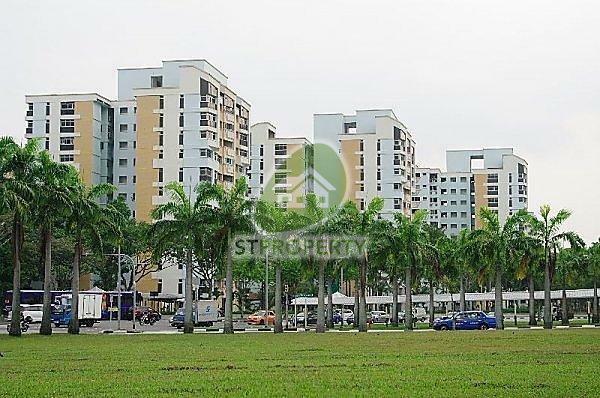 NEW RARE 4NG at Marsiling Drive for Sale!!! Top floor! Best unblocked view !